Oh yeah, the wait is over. Well, almost. 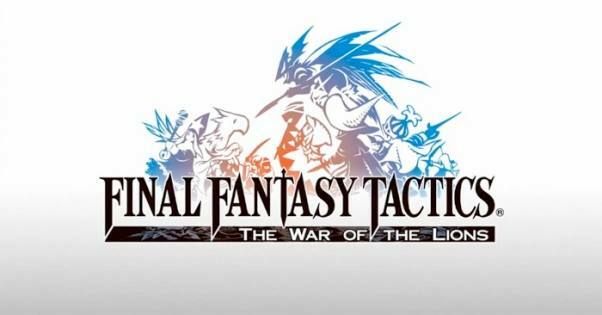 Square Enix has announced on their blog that their long awaited Final Fantasy Tactics: The War Of The Lion for iPhone will be available on the App Store this thursday, August 4th for £10.99 – at the current exchange rate that would be something like $17.00. Update: I just came across some more details on Squeenix’ Facebook page. 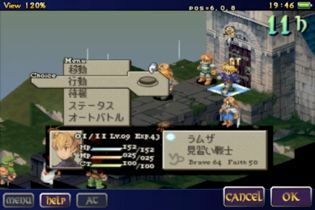 In the US, Final Fantasy Tactics will be available for $15.99. 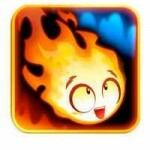 And just like Final Fantasy III, it wont be a Universal App; the iPad version will be released separately and should hit sometime this autumn. I can’t say that I understand this way of releasing such a premium game. And not only because of the premium price, but because of the new iCloud feature that iOS 5 will introduce: Cloud savegames. If you have a Universal App, you’ll be able to sync the savegames on your iDevices, so you can continue playing on the run on your iPhone, while you can enjoy the game on the bigger screen of your iPad at home. Especially for epic games like Final Fantasy Tactics, that will last for hours on end, this feature seems to be heaven send. However, as I understand at the moment, this feature will only be available for Universal Apps – meaning you won’t be able to take advantage of it if the iPad version of Final Fantasy Tactics will also not be a Universal App. Let’s hope Squeenix will realize how substantial this feature is and release the iPad version as Universal App. And while they’re at it, they should also update the iPad version of Final Fantasy III to become a Universal App. 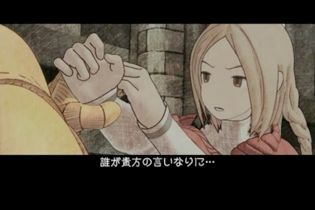 I’m sure there’s a lot of you out there who have been waiting for Final Fantasy Tactics: TWOTL for a very long time. I sure did. The original release date for this game was September 2010, almost 1 year ago. 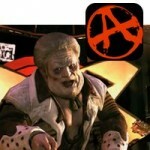 After Squeenix missed the deadline, the next release date was set to be “sometime in Spring 2011″. Well, we all know it’s well passed spring already, so people were getting worried about what’s happening with this port of one of their all-time favorite PSX titles. So it was a real relief when we finally got word that Final Fantasy Tactics has been officially submitted to the App Store. And now it’s only 2 days away from dominating your spare time with its turn based gameplay on your iPhone.